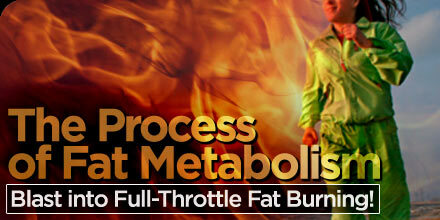 Remember that it took years for you to gain those excess pounds of unwanted weight. 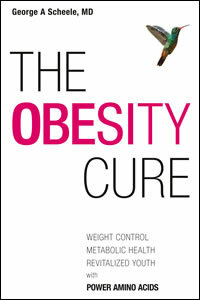 Naturally, it will take time to lose those pounds and achieve the healthy attractive physique that you deserve. 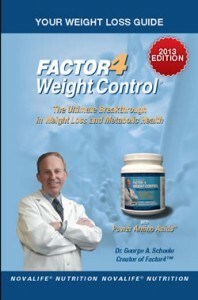 Fortunately, Factor4 comes to the rescue by rebuilding your body with Power Amino Acids® that are required to achieve Supercharged Health and Sustained Weight Control. During the period that Factor4 is rebuilding your body, you are not only building up muscle tone but you are optimizing and maximizing the health of every organ and tissue in your body providing you with pep, energy, activity, stamina and endurance. 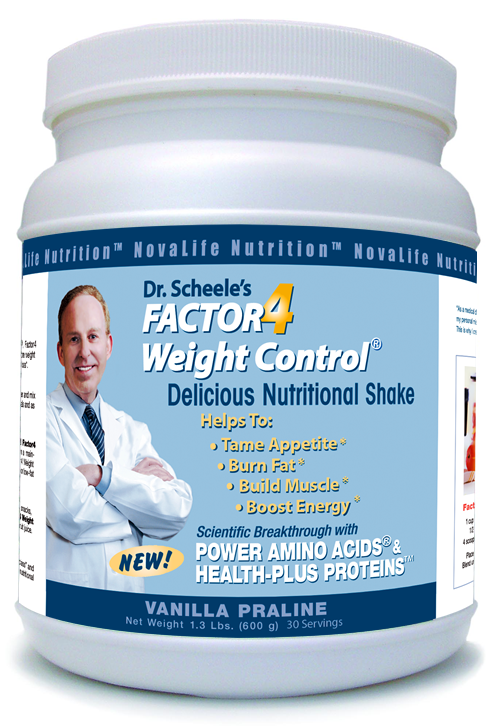 All subjects recognize that drinking power shakes or smoothies with Factor4 Weight Control®, containing Power Amino Acids® leads to feelings of “comfort, satisfaction and well-being” within minutes of drinking a shake. Recognizing these feelings indicates that Factor4™ effectively suppresses appetite, food cravings, hunger pangs and famished states. Within a few short days, you will lose your “sweet tooth” and your “fat tooth”, which means you will lose your cravings for sweets and fats. 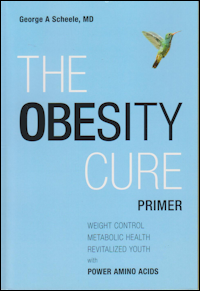 Since muscle tissue is the most important organ for burning off body fats, these two processes work together to reset body weight and energy. The first sign that your body is losing fat deposits is that your clothes will fit better. The second sign that you are losing body fat is when your weight decreases according to the weight scale. 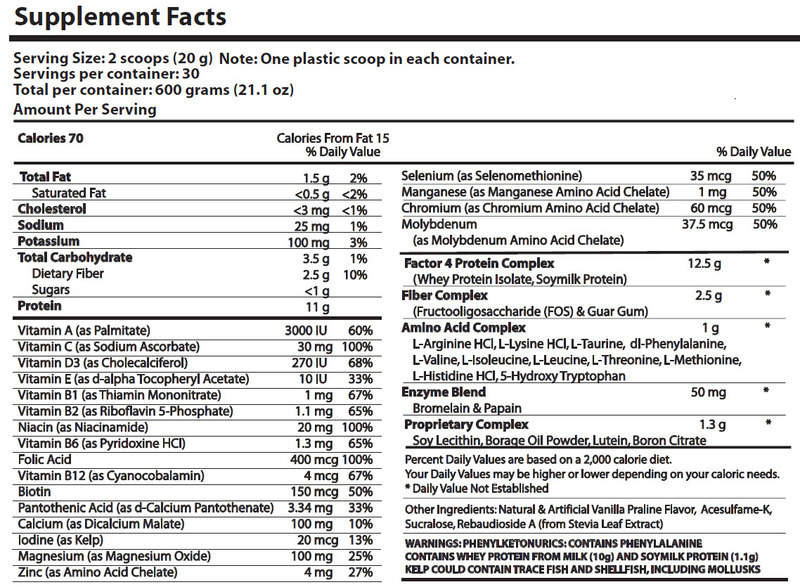 However, your weight according to the gravimetric scale will not decrease until after your muscle tissue is built up. This may take several weeks or a month depending on your body type. See below for more information on body type and weight loss. The Factor4 Promise: Look Younger Every Day; Feel Better in Every Way!